RAW Organic Cold-Filtered Hemp Seed Oil 16oz - Jeff's Best! 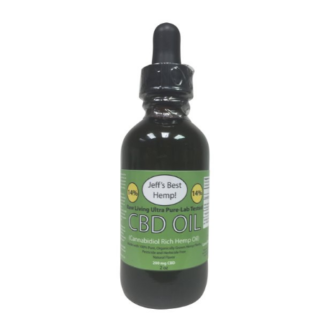 Raw Organic BPA Free Cold-Pressed & Cold-Filtered Hemp Seed Oil. Hemp Seed Oil providing natures most perfectly balanced Omega 3,6,9 fatty acid, containing naturally occurring GLA (gamma linolenic acid), has noteworthy, also promising, research in Holistic Medicine. Excellent for Digestion, Healthy Skin, and as a source of healthy fats. 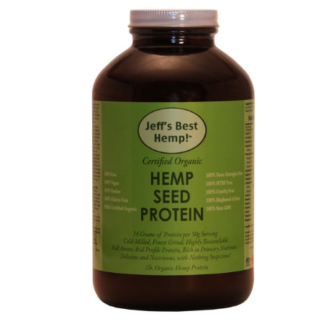 Jeff’s Best Hemp! is the result of my personal quest for the best. 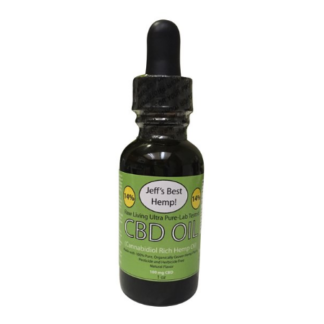 Jeff’s Best Hemp! 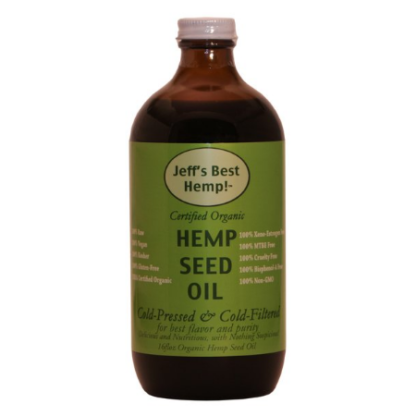 Hemp Seed Oil is Cold-Pressed and Cold-Filtered for Maximum Purity. Cold-Filtration provides a pure, clean, Hemp Seed Oil free from dust sediment and soot. 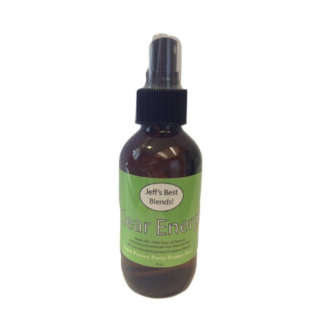 Cold-Pressed Hemp Seed Oil keeps all of the heat sensitive nutrients and molecules intact.